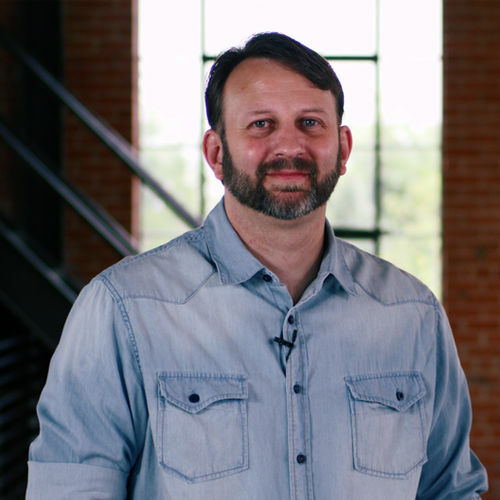 Steve Lee is an apologetics teacher at Prestonwood Christian Academy. He also has taught world religions and philosophy at Mountain View College in Dallas, Texas. He received his bachelor’s degree in history and education from the University of North Texas, and a Master of Arts in philosophy of religion from Southwestern Baptist Theological Seminary. 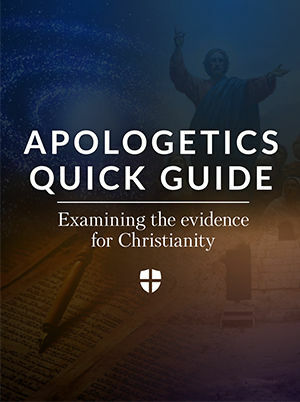 He has published several articles for the Apologetics Study Bible for Students as well as articles and reviews in various periodicals including Philosophia Christi, and Areopagus Journal. He and his wife, Angela, have two children and live in Texas.